Fission is an expert in cloud computing. Therefore you can trust our cloud services NZ technical team to move your data, applications and other vital systems from your onsite computers to the Cloud, or to move from one cloud environment to another for successful cloud-to-cloud migration. Our process for seamless cloud migration involves a safe, secure transition roadmap to avoid any gaps or delays in services. With years of experience, Fission transitions businesses to the Cloud or between cloud environments to avoid common IT issues associated with data stored and managed remotely, by external organisations or in multiple locations. So at the outset, Fission addresses the requirements for privacy, interfacing of multiple systems, application portability, data integrity, continuity of business operations and security. 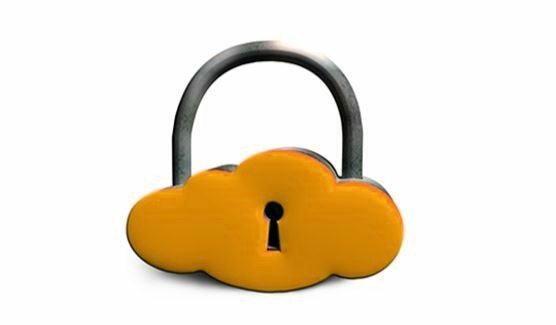 You can trust that we’ll take your business to the Cloud safely. Take your IT to new heights with the unlimited possibilities of the Microsoft Azure Cloud Computing Platform paired with the unmatched service and expertise of Fission, a Microsoft Certified Gold Partner. Because you want the best Cloud platform for your mission-critical applications and services. The solution is Microsoft Azure with Fission Managed Services. Fission’s team of Cloud engineers and Azure experts can take infrastructure management off your list of responsibilities and enable your organisation to focus on application performance for end users. Backed by deep Microsoft Azure expertise and local 24×7 support, trust Fission to power the transformation of your business as you shift to Cloud speed. Fissions unique cloud platform offers the stability and power of Enterprise-class Cloud infrastructure, customized to meet your exact needs. Whether you need Private, Hybrid, or Dedicated- no matter your path to the Cloud, Fission stands ready to get you there. Since we have an array of Cloud-based services, including server virtualization, email encryption, and data protection, our Fission platform enables you to start small and scale big. As a result we can pivot your IT resources from infrastructure maintenance and shift the focus to innovation and real outcomes for your business with tailored Fission managed cloud services.